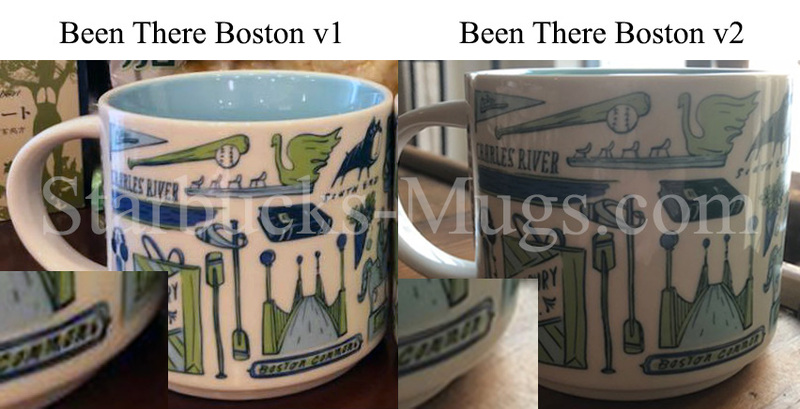 Starbucks Been There Boston mug has not been found in stores yet, but we again have a leaked photo of the real mug. I will be monitoring the availability of this mug closely just because it’s in my “must have” list. 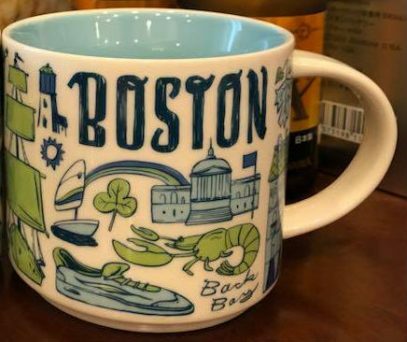 “Boston Commons” is written instead of “Boston Common” – a typical mistake made by non-locals.